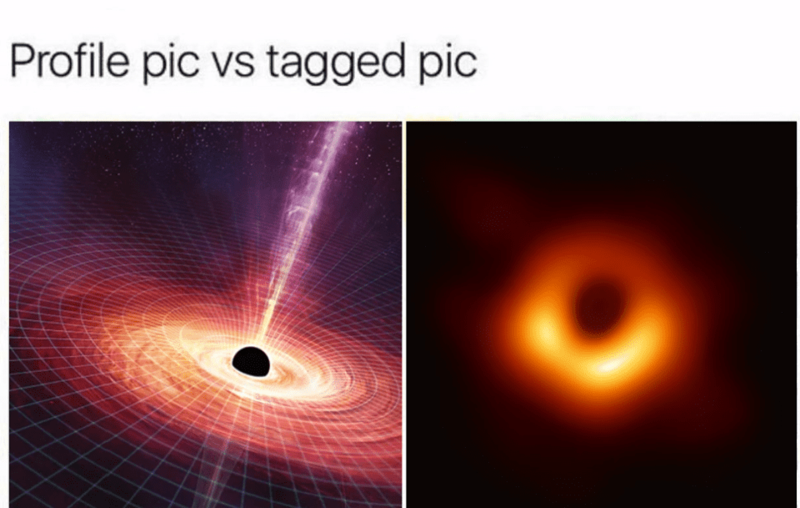 Last week, astronomers announced a groundbreaking accomplishment: the first ever photograph of a black hole, something which was once thought to be simply impossible. It is, in every sense of the world, a massive accomplishment. But with the internet being, you know, the internet, the photo quickly found itself photoshopped in all sorts of memes. 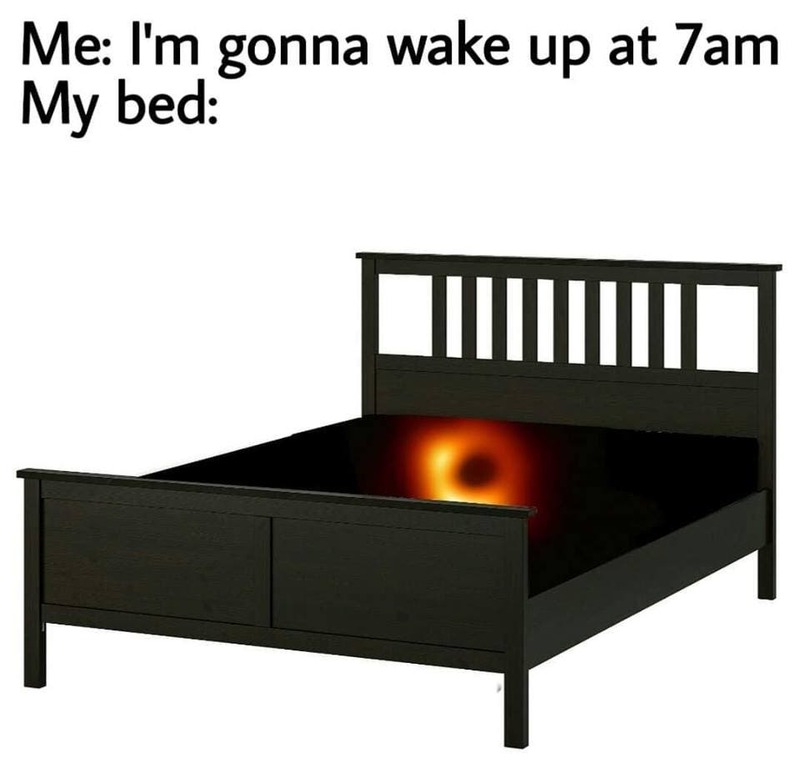 This is by no means meant to trivialize the black hole photo, but rather to celebrate it through a staple of the internet: memes. 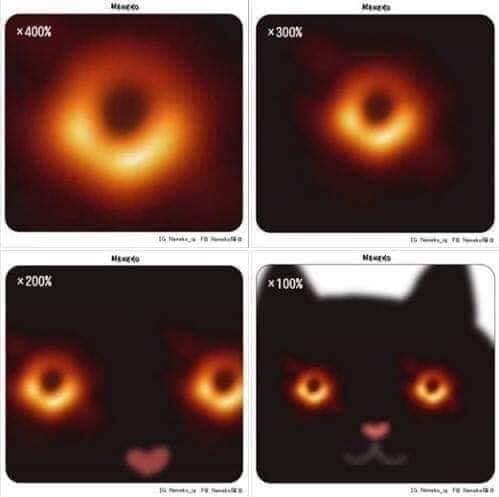 Of course, everything on the internet is about cats — and the black hole also needed to be a cat. But in all truth, it does look kind of cute. I just can’t imagine what it would knock off the edge of the universe. Some felt that the emptiness of the wallet can only be symbolized by a wonder of astronomy. 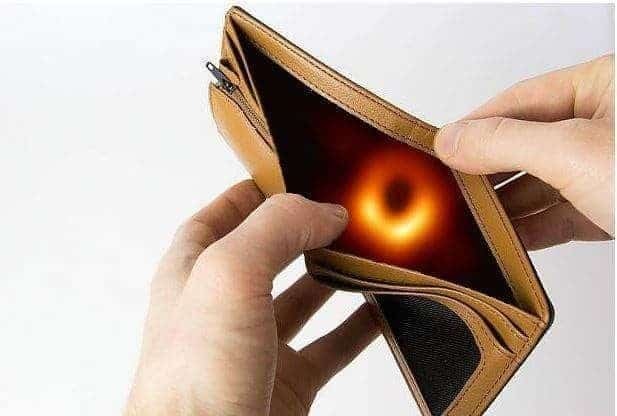 Honestly, though, my wallet really feels like a black hole sometimes. Another one in the same line — to some, the most attractive object in the world is the bed. I know that feeling. 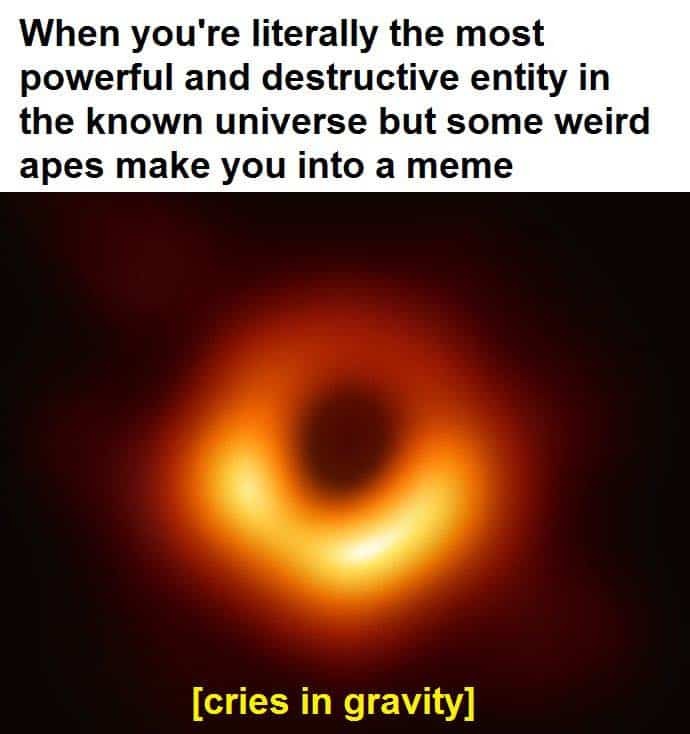 Others used memes to compare artistic depictions of black holes with the only real image we have of one. Naturally, given the absurdly complex constraints, picking on the image quality is really a moot point — but it doesn’t mean you can’t make fun of it. Some people had a brutally honest awareness of the situation, but they still didn’t change their ways. 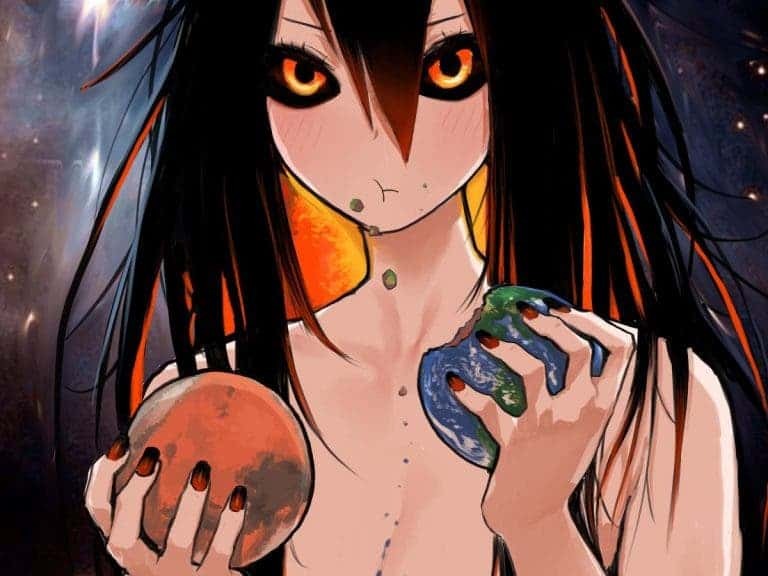 The anime community, known for transforming everything into (usually) adorable characters, also had a field day with this: meet Blackhole-chan. lllustrator SurvivalKnife (サバイバル刃) created this eerily anthropomorphized version of the black hole, and we can’t stop looking at it. 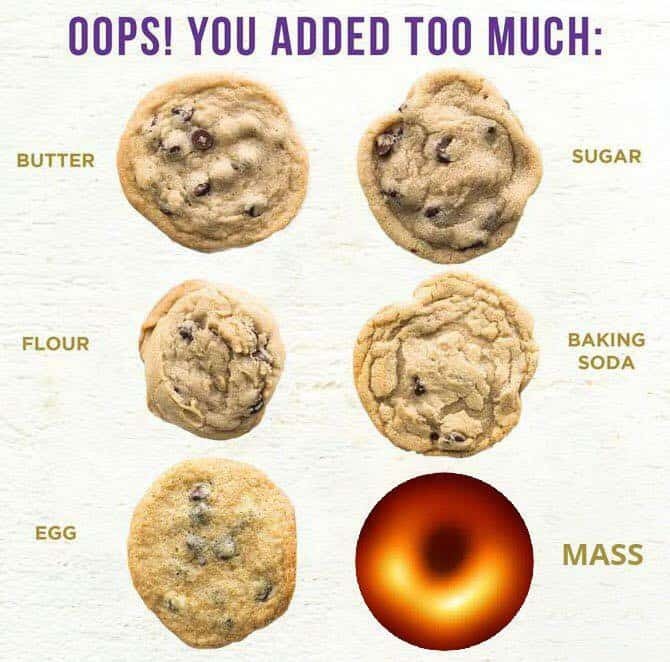 No matter how you bake your cookies, please don’t add enough mass to create a black hole. Please. 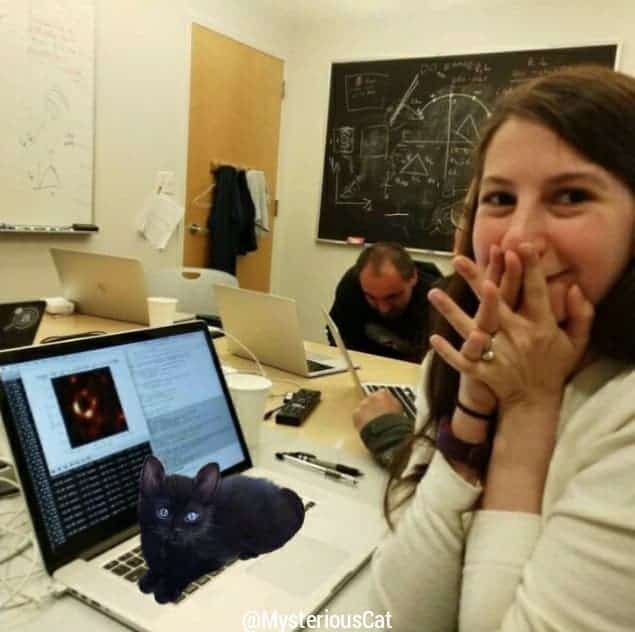 Lastly, while not really a black hole meme, we couldn’t resist this photoshopped image of Katie Bouman — one of the researchers who played a crucial role in developing the algorithm that was used to image of the black hole.